ThereÃ¢â‚¬â„¢s most likely one of two reasons you are here right now. Either you saw SiverÃ¢â‚¬â„¢s first Ã¢â‚¬Å“Special OpsÃ¢â‚¬? that have opened the worldÃ¢â‚¬â„¢s eye to whatÃ¢â‚¬â„¢s going on in skiing. 662% over the past three years. of us have decided that if larger corporate companies wonÃ¢â‚¬â„¢t give us what we want, weÃ¢â‚¬â„¢ll do it ourselves. 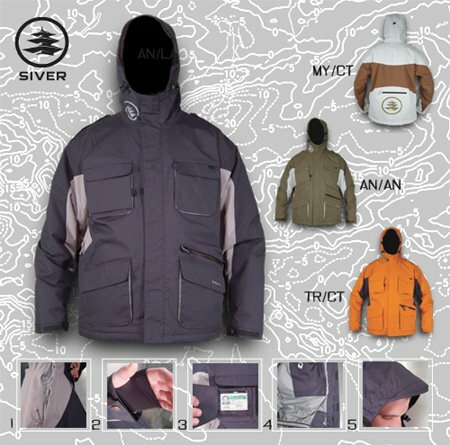 youth, Siver truly is rider founded, rider driven, rider operated and rider trusted. 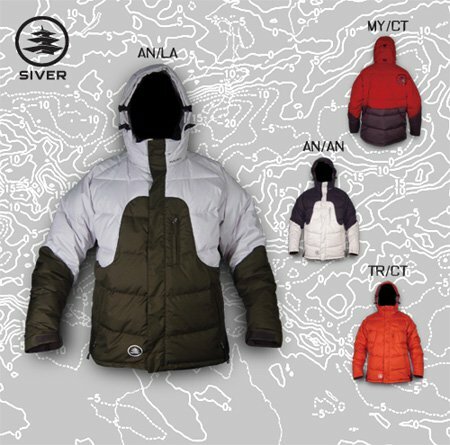 to you, SiverÃ¢â‚¬â„¢s first outerwear line up. The Ã¢â‚¬Å“Special OpsÃ¢â‚¬? have been built specifically for you. and fill out to win a free trip to camp of champions this summer (coc trip page). PPS. YouÃ¢â‚¬â„¢ll have to wait until next year to see the streetwear. We canÃ¢â‚¬â„¢t give it all out at once. 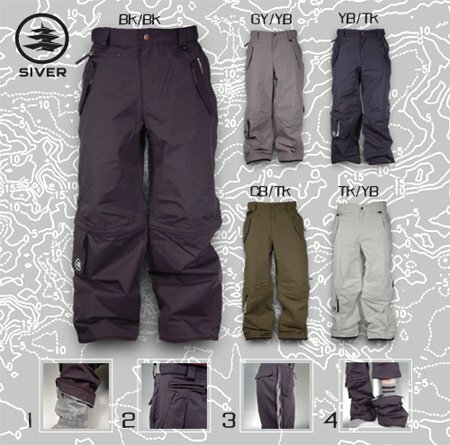 pass window, powder skirt, adjustable waist. visor w/ mechanical stretch, powder skirt, adjustable waist. mechanical stretch, powder skirt, adjustable waist. 100% Polyester Mini Rip Stop, 1000 mm h20 proof, 1000 gr/ m2 24 hour breathability, PU Coating. 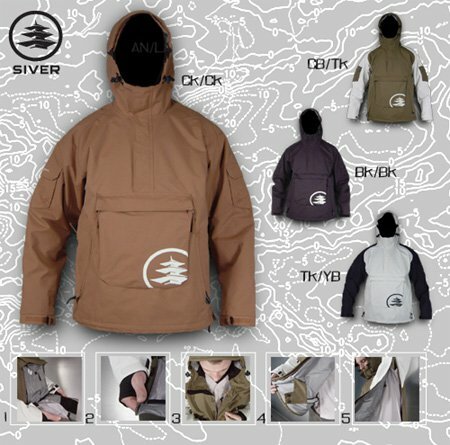 Interior mesh goggle pouch, adjustable hood, adjustable waist, rear snap venting system. steez, gaitor loops, adjustable waist. 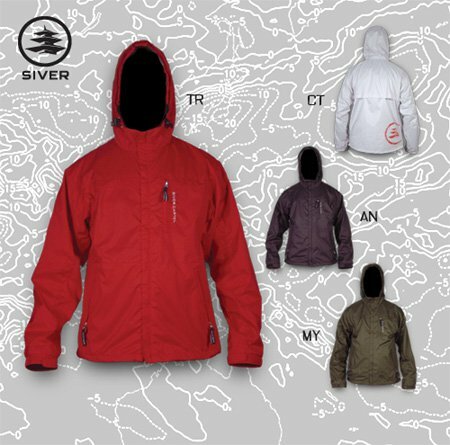 100% polyester, high performance thin insulation (100g sleeves & body / 60g hood & pants). 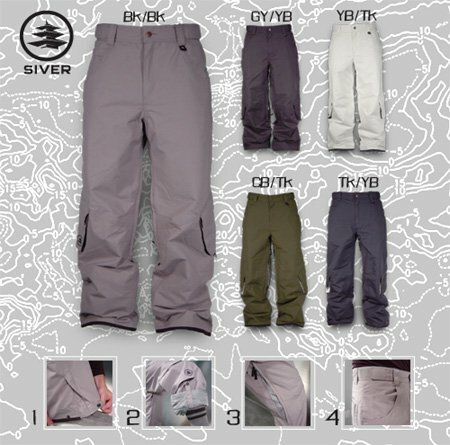 lined vents, reinforced ankles, ankle steez, gaitor loops, adjustable waist. alliance page and we'll see you at summer camp.